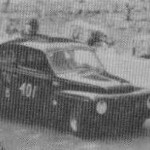 Over the past couple of months I’ve been researching the history of our Volvo PV544. We knew it was raced in period and came from the states but we knew little more than that. My quest began by examining the stickers on the dash board. The car has numerous stickers from hill climb events in Pennsylvania USA ranging from 1964-1972. 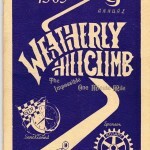 This lead me to the Pennsylvania Hillclimb Association and to their inhouse historian Ron Mann who helped me get in touch with the previous owners and dig up some of the car’s previous results. 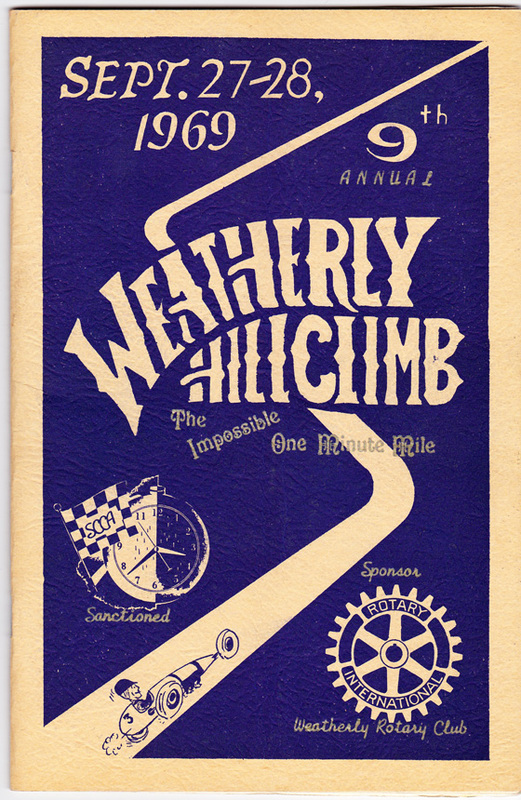 I also managed to acquire a stack of race programs from the period which show the car to have no less than 5 class records between 1969 and 1974, twice at the Topton hill climb in 1969 and ‘70, at the Duryea hill climb in ‘72, and twice again at the Tuscarora hill climb. 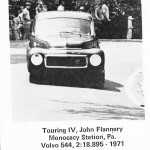 The car’s original owner, John Flannery, campaigned the car on the hills of Pennsylvania throughout the 60’s and 70’s. 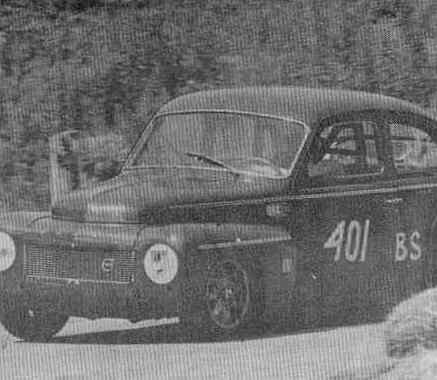 By 1966 Flannery had managed to claim two class victories at Rose Valley and Weatherly hill climbs. 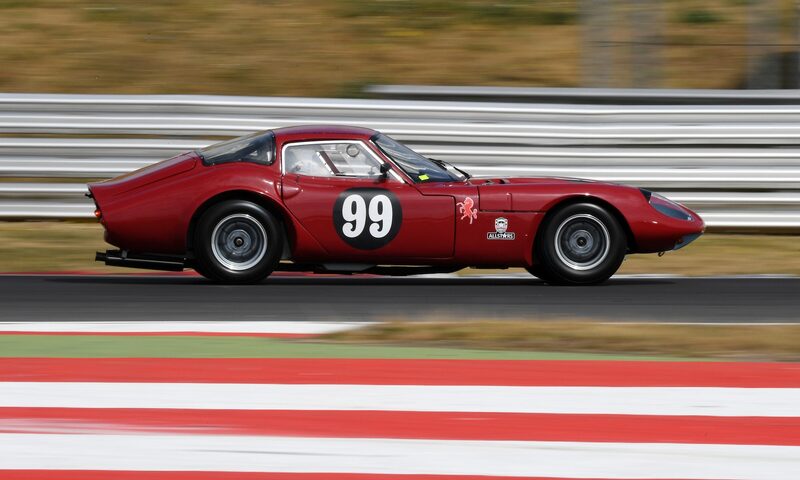 His career built from there and in both the 1969 and 1970 seasons John drove the PV544 to win 8 out of 10 races for back to back class championship titles. 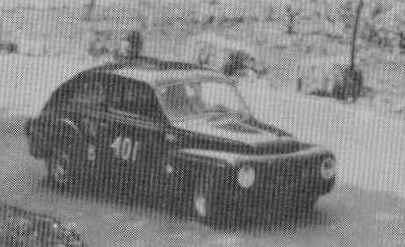 In the 1972 season John claimed a win at Pine Grove, Pagoda and Camp Shand where he achieved the FTD (fastest time of the day) and the first overall fastest time for a Saturday drive. I believe 1974 was the last season John drove the PV, claiming 3 wins, bettering his class record at Duryea and claiming another FTD. 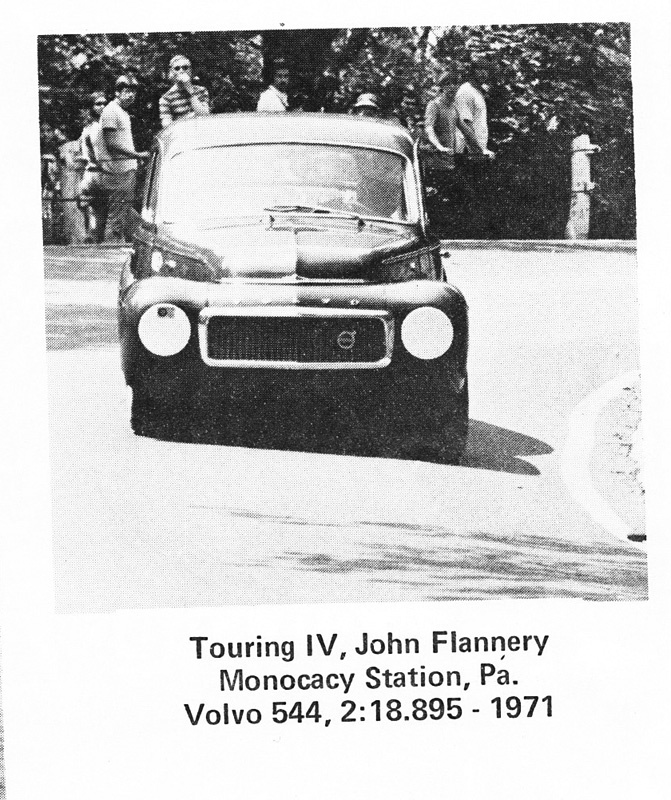 John Flannery retired the PV544 for a Volvo 142. 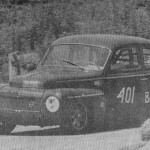 The car was stored until 1992 when Craig Danks, another Pennsylvania hill climber bought it. Craig carried out some work to the car and continued its hill climbing career for another 10 years achieving yet more wins. Fast forward to 2007 and the car was up for sale again. It was imported to the UK where we bought it and immediately began preparing the car for a new career as a historic touring car. The Volvo required a small amount of welding, where rust had gotten the better of it, before we could carry out a very sympathetic paint job. All of the original stickers were retained and carefully masked around for the exterior paint job. We left the interior as is to retain the patina that we love so much in a historic racing car. The mechanicals were all rebuilt with a new B18 engine to bring the car up to spec. It now puts out a very credible 200bhp and weighs just 920kg. 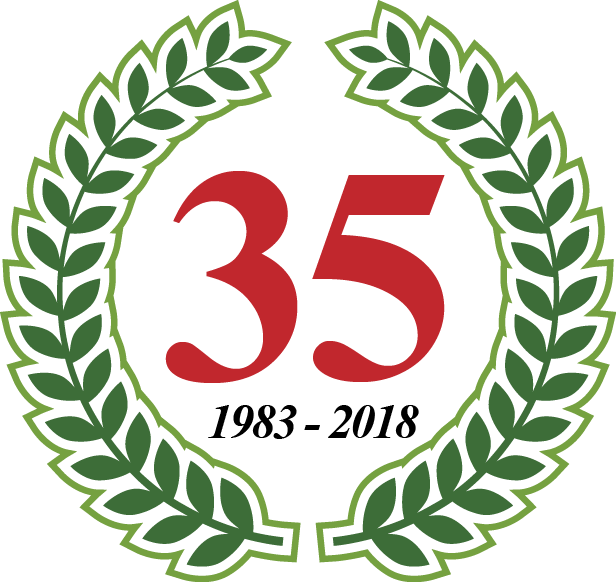 The PV544 has continued its success with class wins at Brands Hatch, an outright win at Snetterton and 3rd overall in the St Mary’s Trophy at the 2008 Goodwood Revival. What is amazing is that we’ve been driving this car for years with no knowledge of its historical successes. Perhaps it’s good luck, perhaps it’s good drivers but either way this Volvo is used to winning and long may it continue to do so.